Apitome's Blog | For pit bulls and the people that love them, all breeds are welcome here! A place where abuse and neglect are no longer allowed to go unchecked! 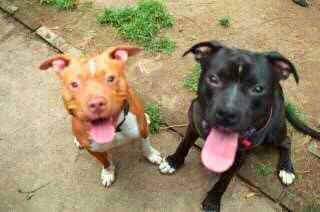 For pit bulls and the people that love them, all breeds are welcome here! A place where abuse and neglect are no longer allowed to go unchecked! Well gang this has been a crazy year, I have completed my dog training coarse, and I am now certified. I am finishing odd another coarse now so that’s why I haven’t been as devoted here. I am sending out an urgent call to arms on Kym’s behalf, she lost her job a while back and has now lost her home, the home she shares with her two rescued pit bulls Max and Sam, who have a Facebook page Max and Sam we are emma shay’s legacy (https://www.facebook.com/weareemmashayslegacy?fref=ts) if you want to show them some love. Kym has worked tirelessly over the years for pit bulls, fighting BSL, and working in rescue, she has given of herself so freely and with an open heart, I have set up a fund-raiser for her in hopes she can secure a new home and to get set up. Any left over money will go to rescue, shelter aid and care, because that’s Kym, she’s always thinking about ways to pay it forward! Watching her go through this has been very hard, seeing bad things happen to good people really angers me! My sincere wish is to help a wonderful lady, a bank account specifically for her fund-raiser will be opened on Monday and I will update that for those who wish to verify where their donations are going. Please any fellow rescuers, pit bull owners, advocates, please share the links so we can get help for Kym and her crew as we can, and please if you can donate! Thank you everyone for hanging in there while I completed my training, thanks for sharing my posts and for standing up for pit bulls and abused and neglected dogs everywhere! Max and Sam We are Emma Shay’s Legacy, it’s a wonderful new Facebook page by my amazing sister from another mister! 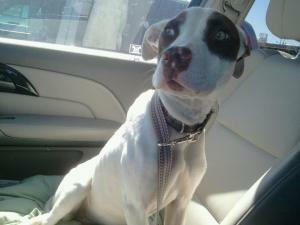 If you love pit bull pages on Facebook than you are going to love this one! This page was created by a woman I was very fortunate to meet, my friend Kym, who works tirelessly to help pit bulls and other adaptable dogs. 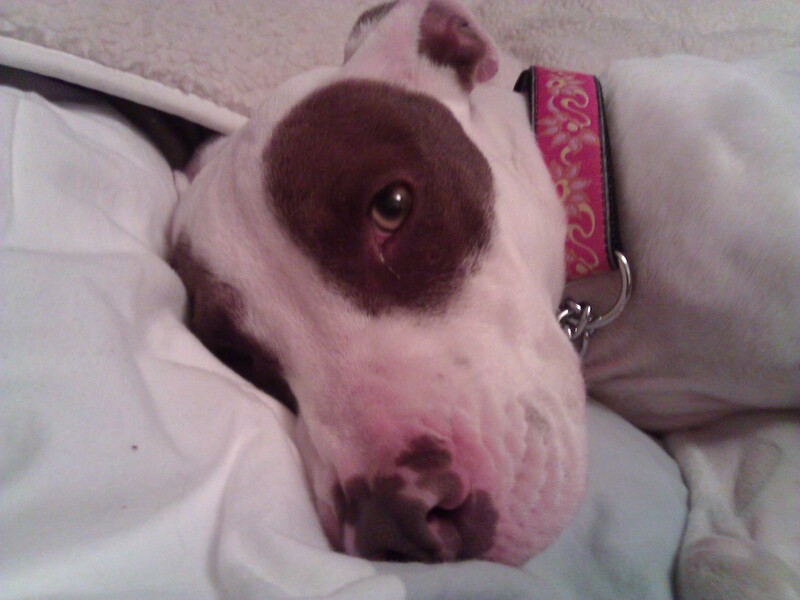 She is an advocate for responsible pet guardians, she fights to stomp out BSL, and end animal cruelty! How cool is she??? She is a real inspiration to me personally and to many others as well. Please feel free to tell your friends to like and share her page, and if you pop by remember to do that same! NO HATERS PLEASE, lions don’t lose sleep over the opinions of sheep. Kym.., thank you for all you do, for all the ways you create change and for giving me the chance to meet and get to know a kindred spirit! It’s us, the pups and the minions to the end! I have not been posting in a while, mostly because of my dog training course. I am in the last phase of the program and I have been very busy getting ready for my final, I am looking for some rescues to help me out with an essay I am writing so I am hoping that I get some responses. I need three shelters or rescues willing to be interviewed by phone I need to know the percentages of dogs relinquished, the reasons why they were relinquished, the percentages of dogs adopted and percentages of dogs euthanized, and why. Also the numbers and reasons why dogs are returned after adoption. My goal as a trainer is to keep dogs out of the shelters and to stop euthanizations due to a lack of training, and also to help people to understand how important proper training is and why it should be part of every responsible owners priority and gift to their pets success as a member of our society. If anyone knows of shelters and rescues interested in helping me out with this please send me an email at apitomesblog@shaw.ca and please include the shelter or rescue name and address, contact persons name, title and phone number. Remember folks keeping animals safe and out of the shelter systems is or should be a primary goal. Thank you to everyone that visits my blog, comments, and shares their own experiences, without you all this would all be for nothing! It’s you that have helped me help them, so again thank you very much! I appreciate it deeply! After graduation I look forward to sharing many things with you all, and getting back to what I love, helping dogs in need and tending to my blog! I am hoping to include some free basic training videos for you all to share and enjoy. 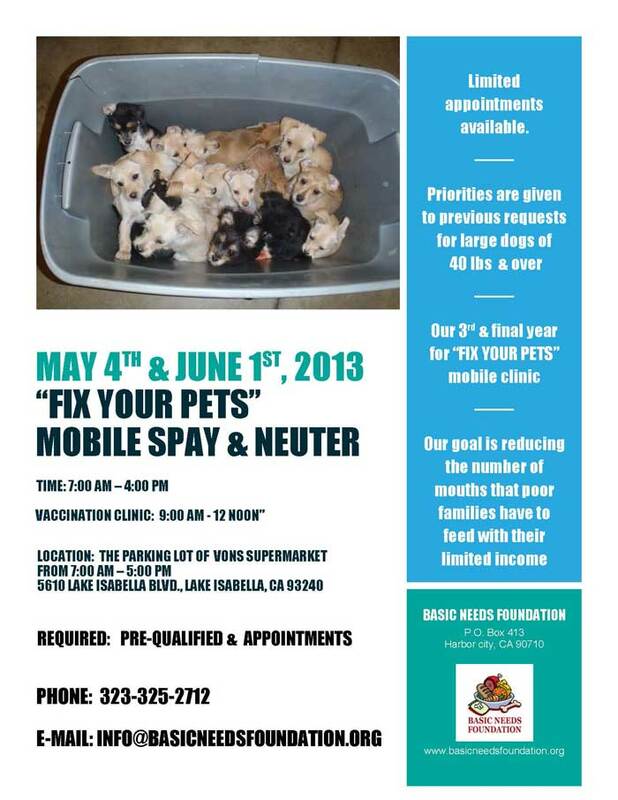 $450 (US dollars) in donations are STILL NEEDED for this mobile spay & neuter clinic in Kern County in May & June. Please consider donating or helping out as this will help reduce the killings in the shelters in that area – by prevention, which is SPAY & NEUTER. Please do all you can to help these mobile spay and neuter clinics really do save countless lives! Thanks my bully friends and warriors, as you know here at Apitome’s Blog we don’t discriminate based on breed, we help all animals! Hurricane Sandy… Helping the animals and their familes find each other again! Please share! Starting today I would like to offer to anyone who finds a lost pet, anyone who has lost a pet, or any rescue groups who want to match up pets and their families affected by the hurricane, to post free of charge all listings, posters and inquiries. You can post a lost add, you can post a found add and you can refer people to the blog for match ups. Each day any emails I receive to apitomesblog@shaw.ca will be posted in an effort to match people to their pets who may have been inadvertently left, or lost due to the hurricane! Please feel free to share this info or drop me a note so we can network effectively to match people and their pets. I am deeply sorry to all those affected by the hurricane, and to those whom have lost loved ones, you are all in my thoughts through these trying and scary times. If you send an email pet pls try to include a picture when possible, it does help! Stay safe out there and may you all be reunited very soon! 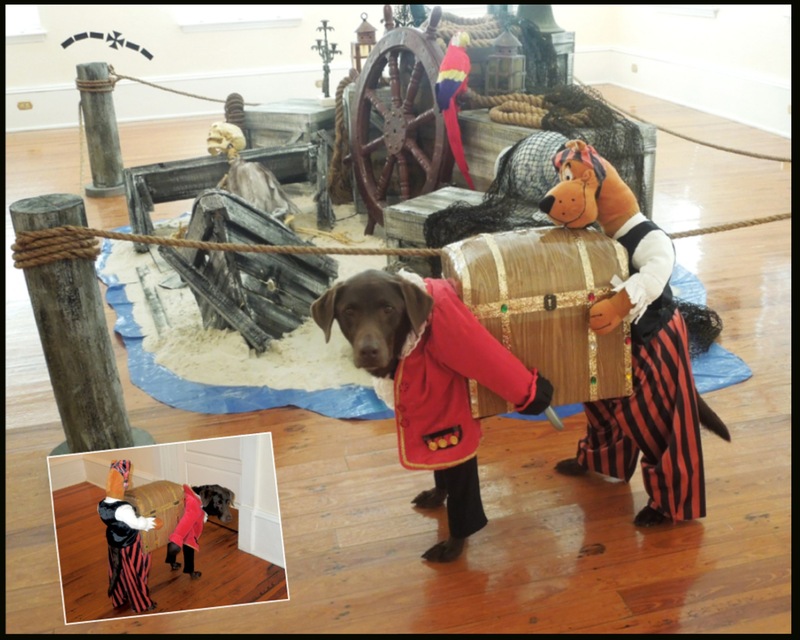 I must say that everyone did a great job on these costumes, I tried very hard to pick just one, but couldn’t, even my daughter couldn’t help me get it to just one, so we came up with a solution. We based our decision on who put in the most effort, and we decided that there will be two winners. 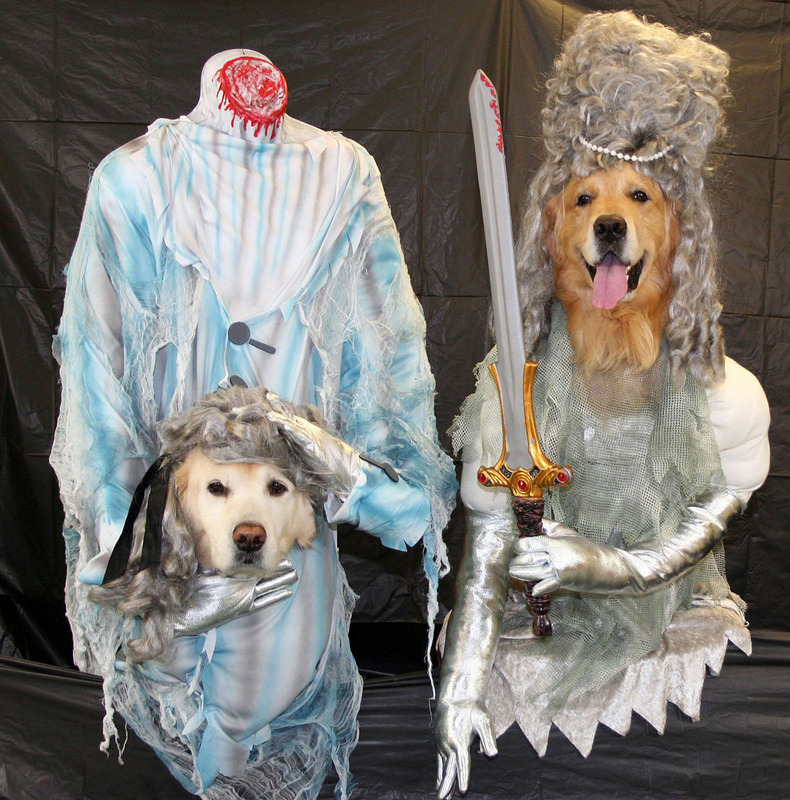 And the winners are: “Captain Olivia”, and “The ghosts from the 1700’s” Congrats to both winners! and to all the contestants thank you so much I can’t tell you how hard it was and how great we thought everyone’s pictures were! The winners will also be notified via email. 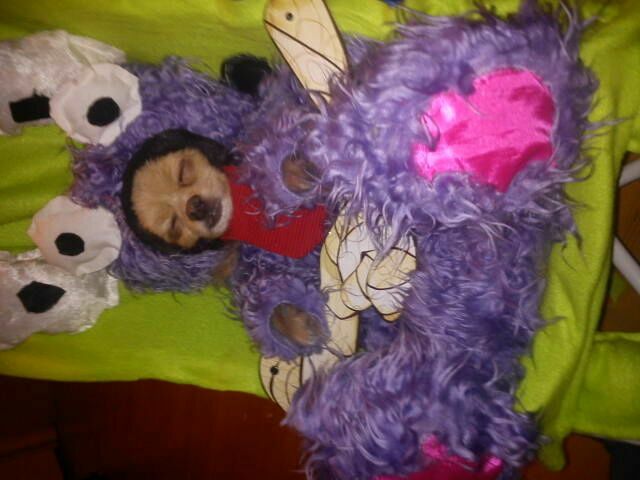 Sorry to Sleepy Baby’s mom I couldn’t get mt editor to rotate the photo of your pup. I will be putting together the gift boxes to be mailed out to the winners again, congrats everyone and each dog was a winner to us! 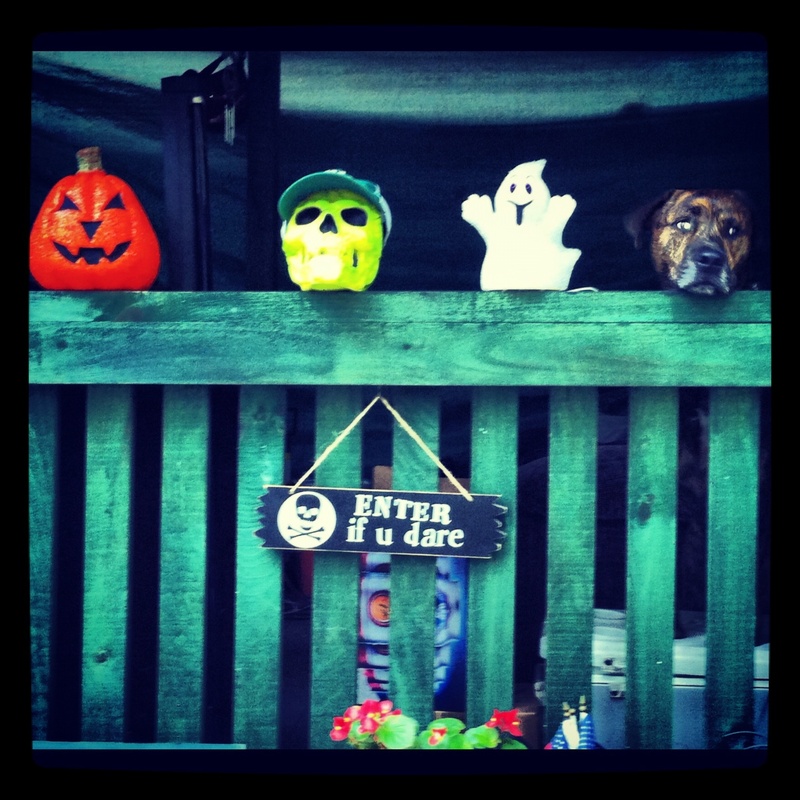 Here at apitome’s blog we don’t discriminate based on breed! 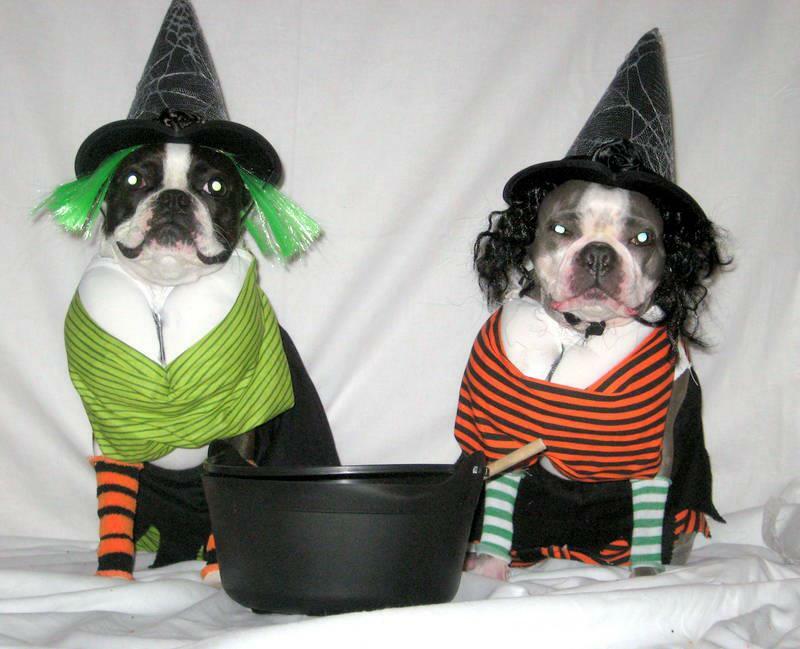 Thanks again and have a safe and happy Howl-o-ween!!!!! Beyond the Myth Free screening for a limited time!!!!!!!! This is a wonderful documentary! It is an opportunity for those who missed this at other locations and screenings to see it now, Please share this and Help educate those in your area that may not know all there is to know about pit bulls and bully breeds. Starting today Oct. 26th and continuing through Nov. 2nd, Beyond the Myth will be available on Hulu.com for free! This is an amazing opportunity for all fans, owners, advocates or just people that want to see the real deal, not corn fed lies from dogsbite.org and PETA. It’sa chance to promote to friends via email and social media or put a link to it on your website! The trailer is up and free viewing begins today! I Absolutely want to thank the wonderful folks behind Beyond the Myth, and hulu.com for making this possible and for helping the bully owner and advocate community in busting down these stereotypes and lies about our dogs! please get this out there, please help create a positive change for these dogs before it’s too late!